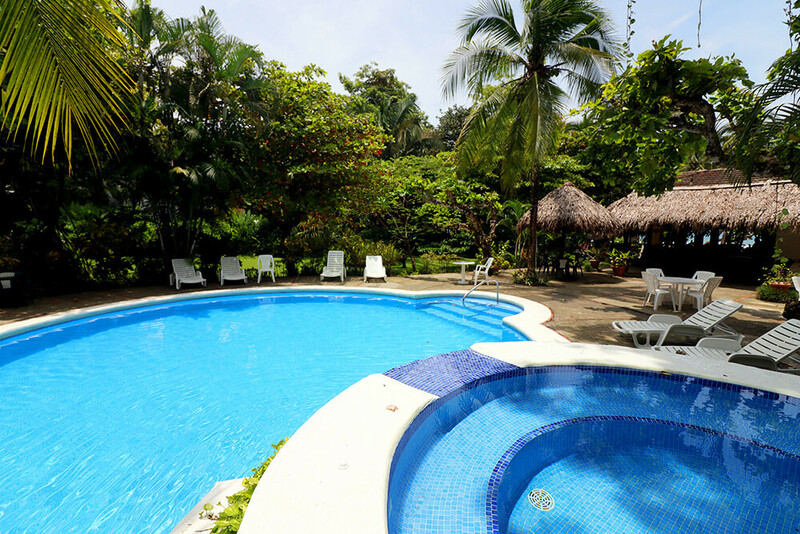 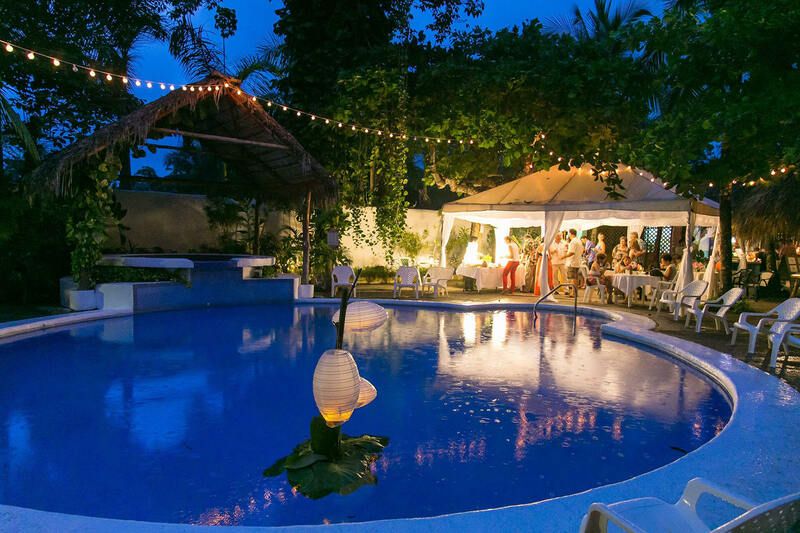 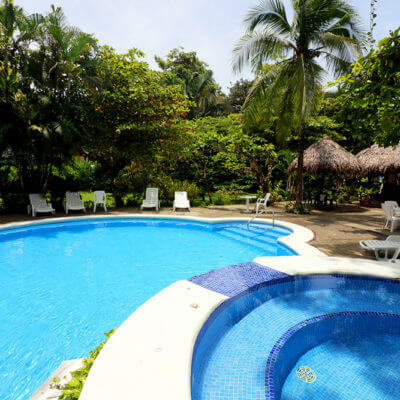 Karahé Hotel is located just in front of the beautiful beach of Manuel Antonio in the Central Pacific coast of Costa Rica. 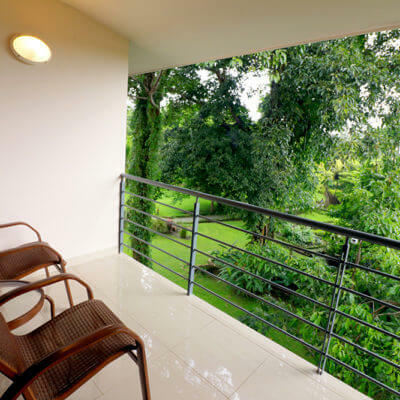 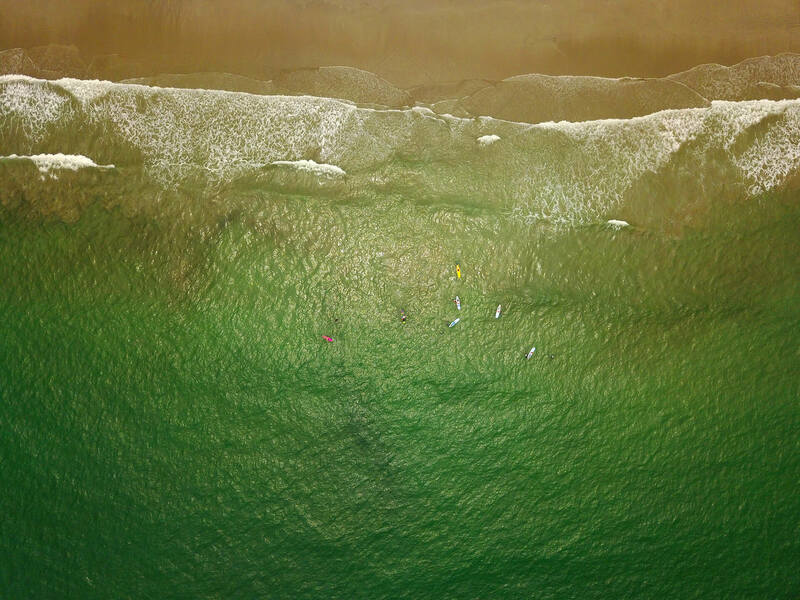 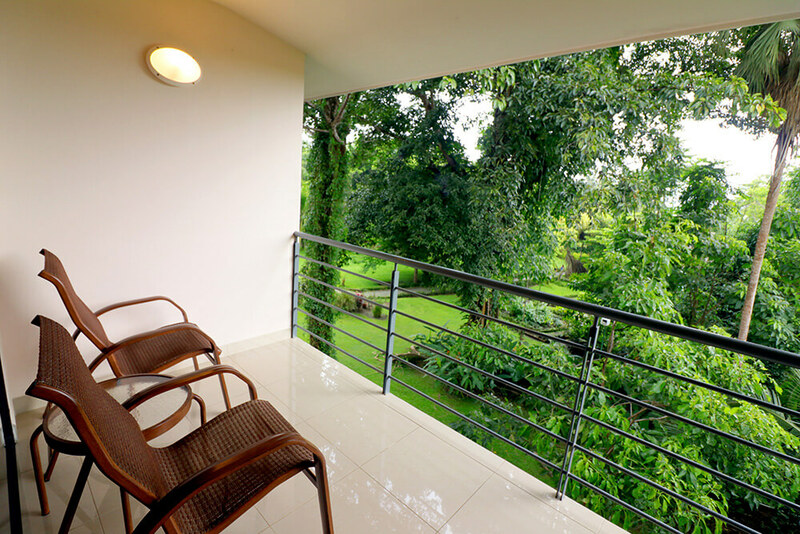 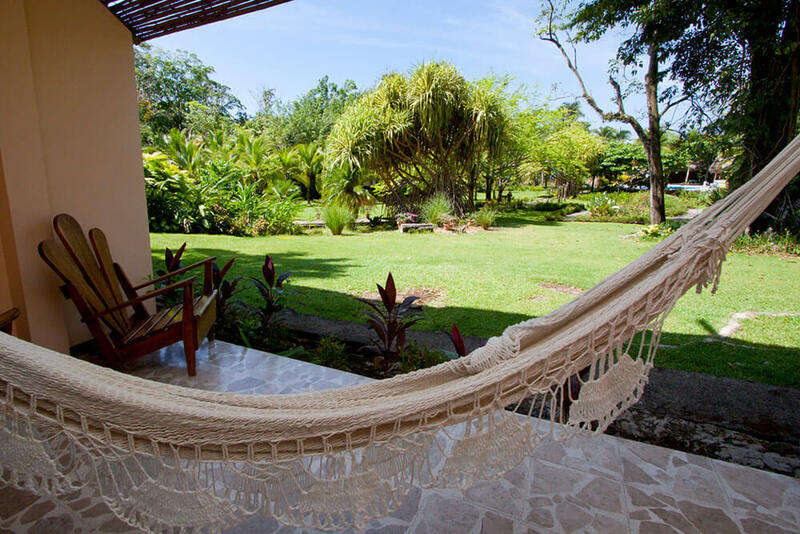 Our place is known for providing an experience that goes beyond a room in a beach hotel. 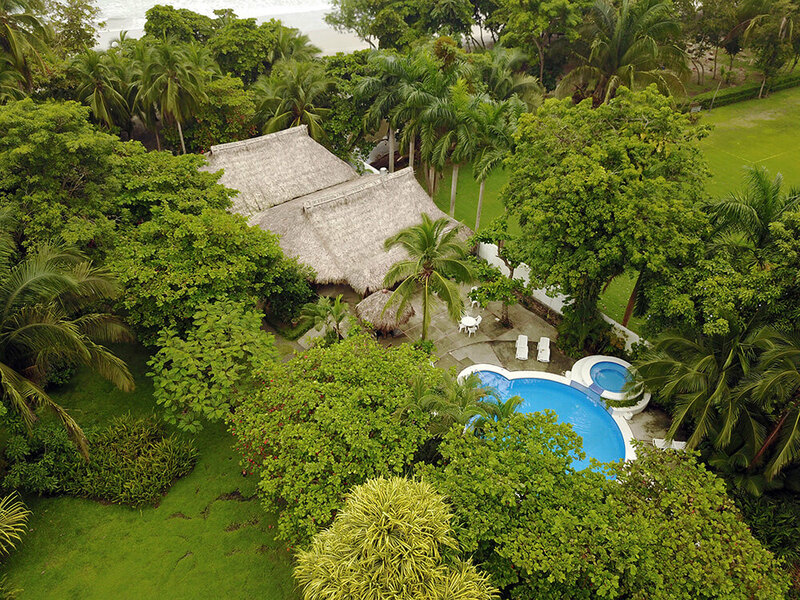 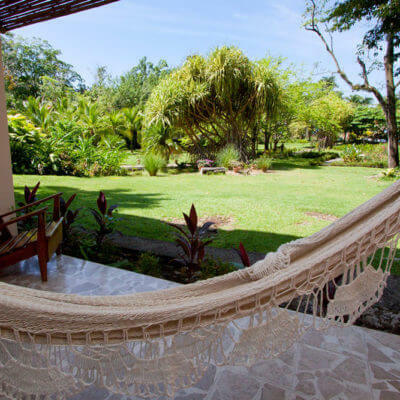 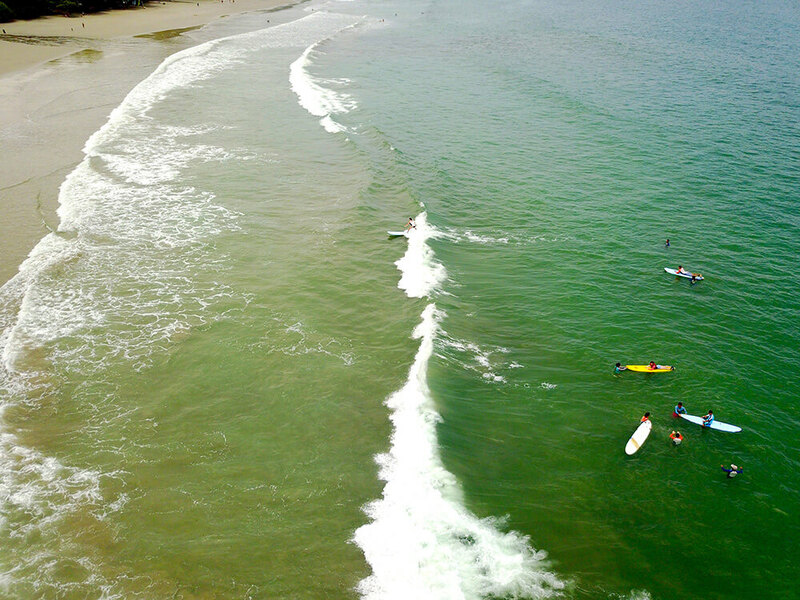 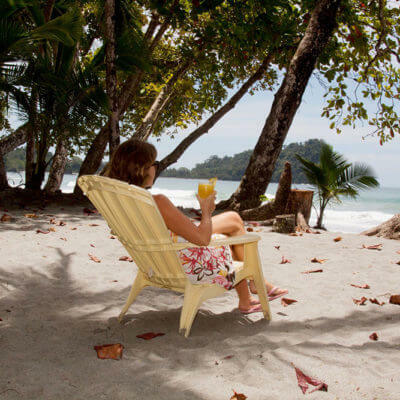 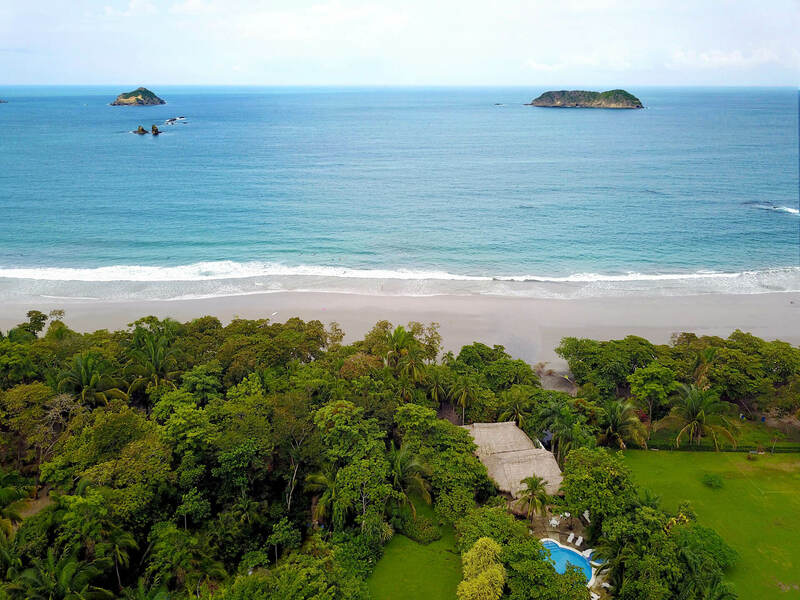 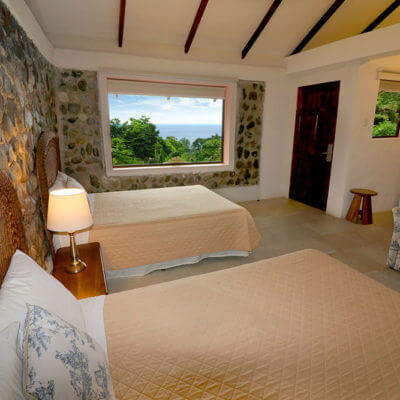 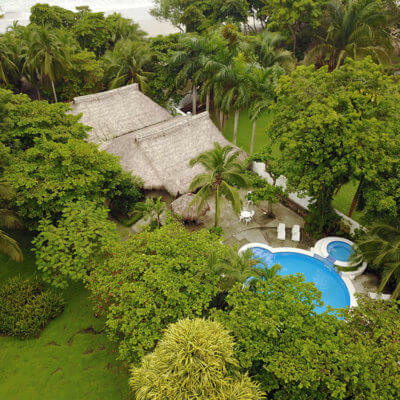 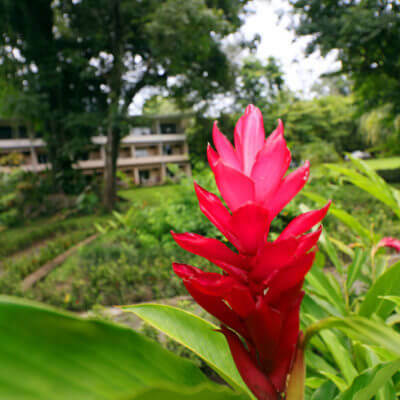 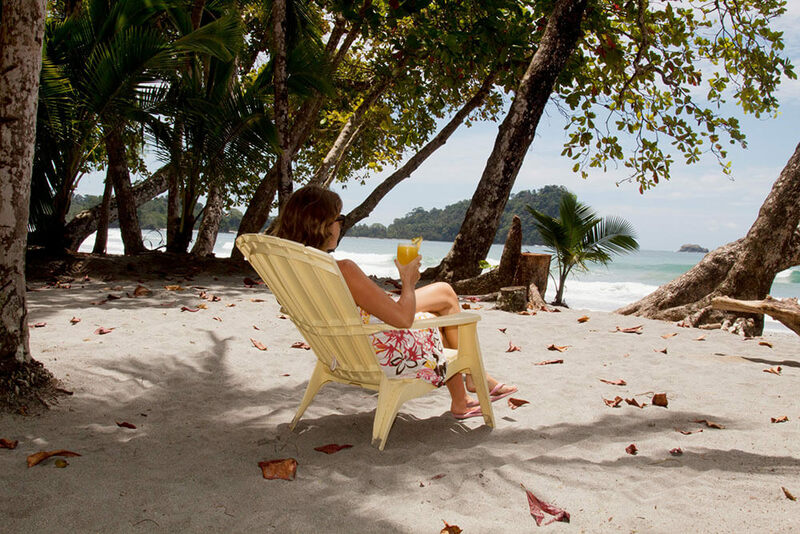 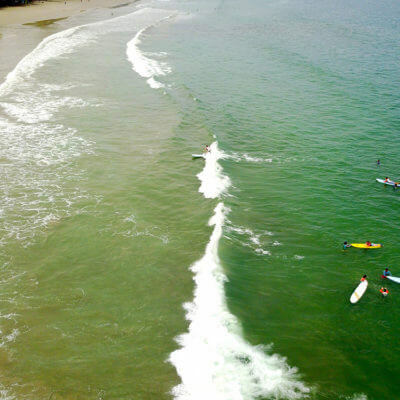 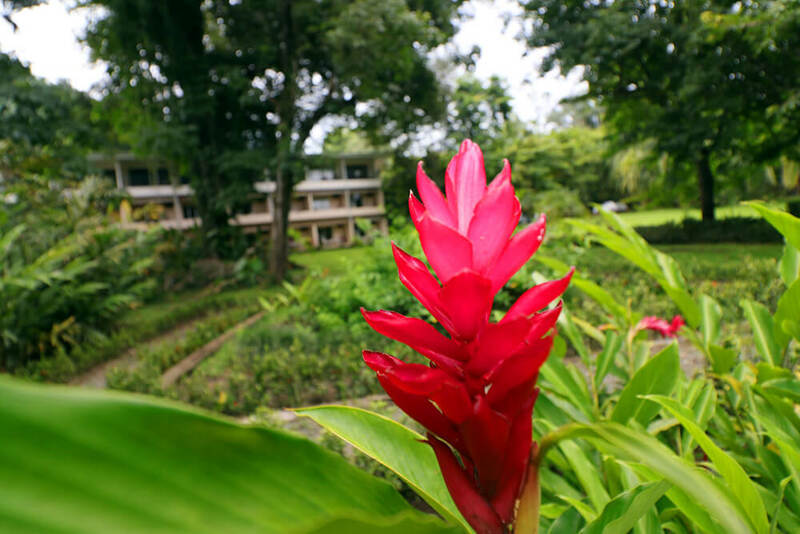 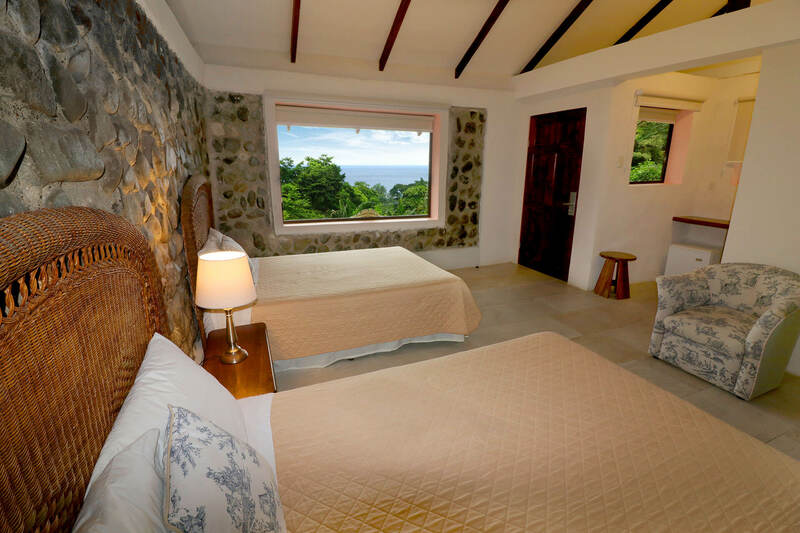 Our food, location, personnel, and 30 years of providing quality service in Manuel Antonio, makes us the ideal choise to unplug from the routine and enjoy a personal connection with nature. 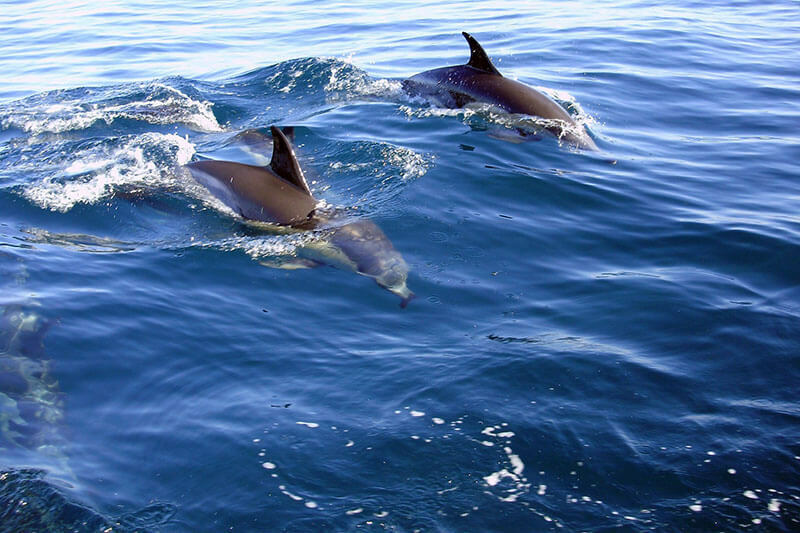 Explore the National Park, with a local guide, who will guide you to see the wide variety of local species.